FIFA fans are in for a major treat as Kick Off Mode has appeared to have went through a complete makeover. For those not familiar, Kick Off is a quick and easy way to join into a regular match in FIFA, whether it be against your friends or just the computer. ​​If you look closely at the trailer, there is a new House Rules mode that include a game called "Survival." In this mode, players will play a 11-v-11 match, but if someone scores, the opponent will loss a player from their team. This is just a quick glance, but clearly this is some type of Battle Royale mode that players can enjoy, while knocking out their entire opponents team on the pitch. 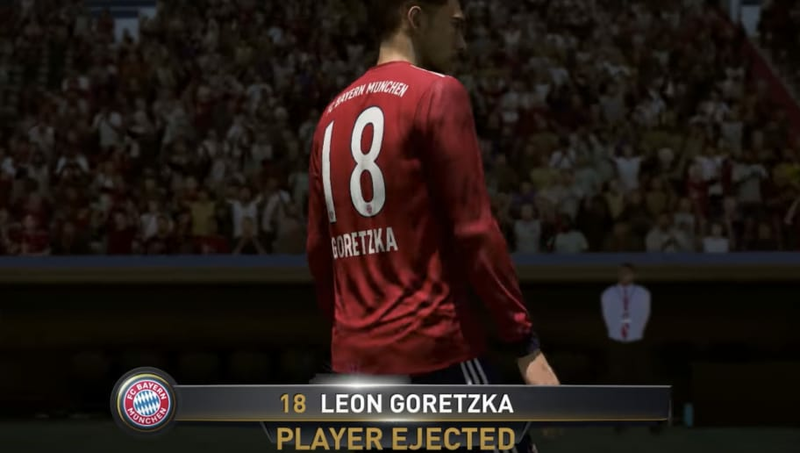 Other games like 'First to 3' and 'Best of Series' are also part of House Rules, so the possibilities in the new Kick Off mode are endless for FIFA fans. These special rules will bring a fresh feel to FIFA 19, which releases on September 28th.